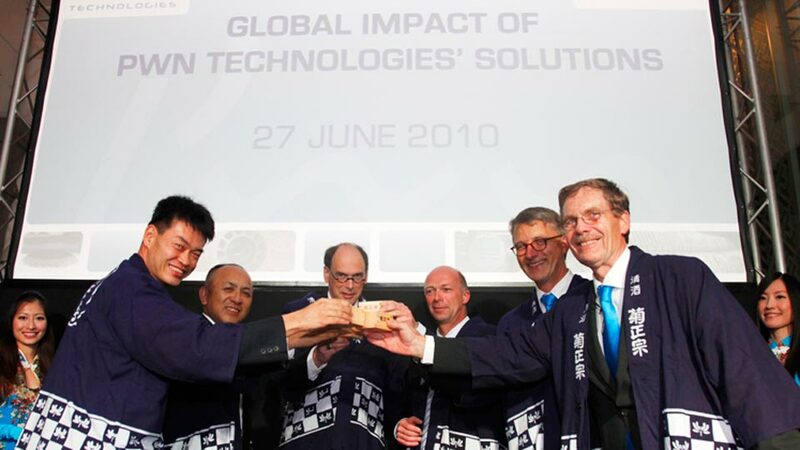 PWN Technologies BV (PWNT) has further strengthened its presence in Asia with significant MOUs signed with key partners during the Singapore International Water Week 2010. 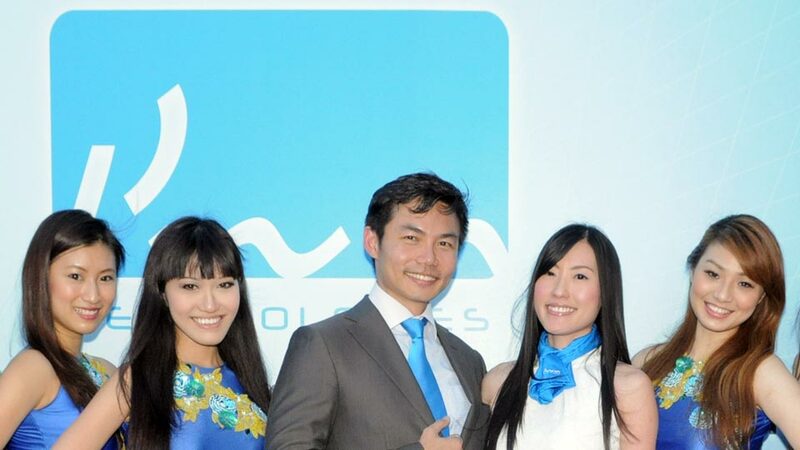 Two MOUs (with Howaco, and with Metawater and Rwb respectively) were signed at a successful networking event hosted by PWN Technologies on 27 June 2010 attended by 100 guests. An important MOU was also signed with PUB at a joint press conference held on 30 June 2010. PWN Technologies and PUB, Singapore’s national water agency signed an MOU to develop research collaboration during a joint press conference held on 30 June 2010 as part of the Singapore International Water Week 2010, the global platform for water solutions. The MOU signifies a new level of alliance and partnership between PWN Technologies and PUB, who will both collaborate where synergy and value in knowledge development and capability building will be achieved. Areas of interests identified so far are: (1) ceramic membranes for water treatment (2) membrane process optimization, and (3) advanced oxidation processes. The cooperation will focus comprehensively on new technologies for water treatment processes and on jointly performed demonstrations of such new technologies in operational conditions. Synergistic cooperation would be based on the complementary strengths of PWN Technologies and PUB. As part of the MOU, PWN and PUB will work together on innovative solutions. Signatories to the MOU were Mr Pieter Spohr, CEO of PWN Technologies and Mr Tan Yok Gin, Assistant Chief Executive (Operations), PUB. The signing was witnessed by Mr Martien den Blanken, CEO of PWN, and Mr Chan Yoon Kum, Deputy Chief Executive of PUB. Howaco (Holland Water Supply Co. Ltd.) and PWN Technologies signed an MOU in Singapore on 27 June 2010 outlining plans for cooperation on PWN Technologies’ Perfector series in Vietnam. Areas of interest identified are the development of project opportunities for the Perfector series in Vietnam, engineering in innovation (e.g. developments and/or modifications in the Perfector series) and engineering in production. HOWACO already has a signed license agreement with PWNT for the marketing of Perfector-P as the sole representative of PWNT in Vietnam. In November 2009 a Perfector-R with a capacity of 60 liters per second was constructed in Vietnam to provide 30,000 people in Cao Lanh City, Dong Thap Province with drinking water. An extension of the facility’s capacity to 60 liters per second is planned this year followed by another extension to 120 liters per second in 2012. Signatories to the MOU were Mr Leo Commandeur, Director of PWN International Projects and Mr Xuan Truong Ngo, Director of Howaco. The signing was witnessed by Mr Pieter Spohr, CEO of PWN Technologies. An MOU was signed with Japanese water engineering firm Metawater and Dutch water engineering and contracting firm Rwb on 27 June 2010. 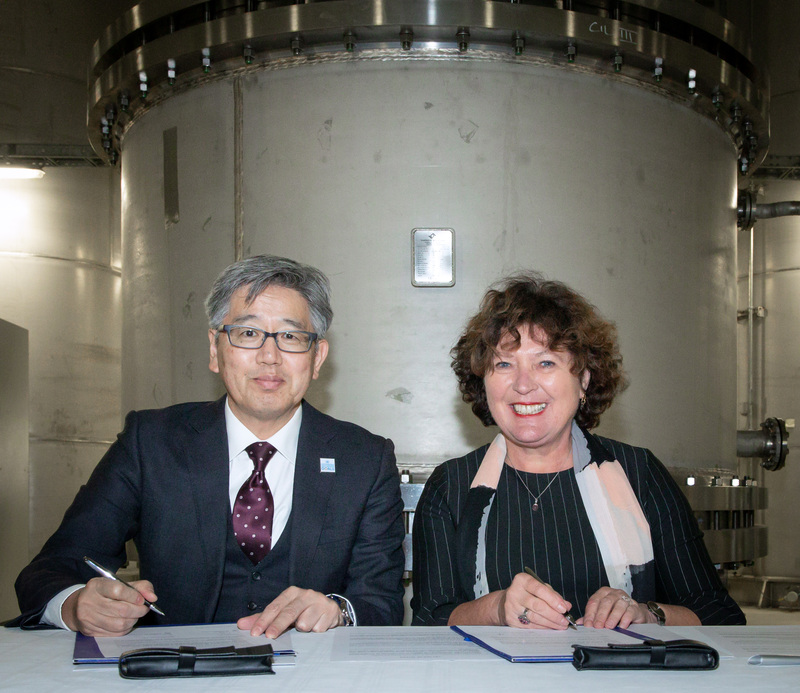 First steps in the collaboration potentially include the design and construction of the world’s largest ceramic membrane plant in Andijk, The Netherlands, and the development of a demonstration test plant for PUB in Singapore. The MOU also outlined the formation of a long-term joint strategic alliance among the parties to deliver ceramic technology to selected global markets. Signatories to the MOU were Mr Pieter Spohr, CEO of PWN Technologies, Mr Tomonori Satou, International Marketing Director of Metawater, and Mr André Reigersman, Managing Director of Rwb. The signing was witnessed by Mr Martien den Blanken, CEO of NV PWN, Mr Bas Brouwer, Process Engineer of Rwb and Mr Yoshi Kanto, International Engineering Department Manager of Metawater. 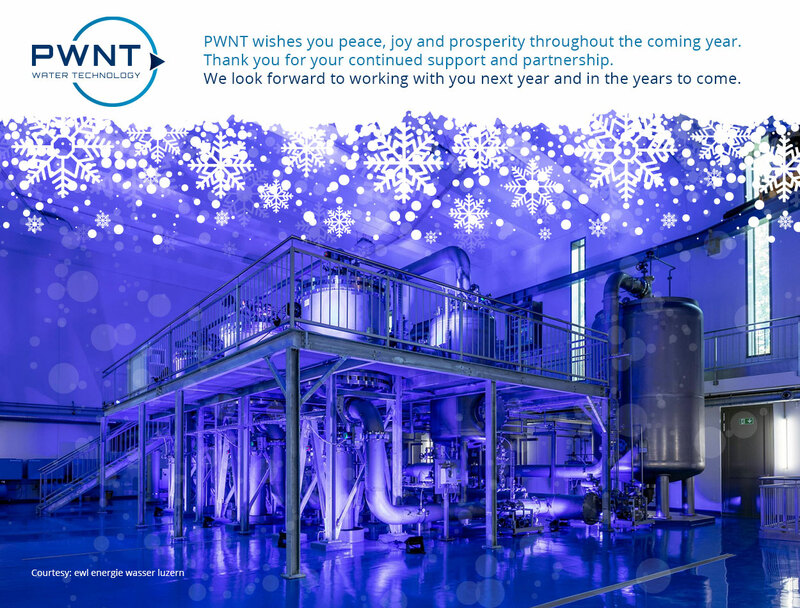 PWN Technologies, located in the Netherlands, provides advanced solutions to the water supply market worldwide. PWN offers a wide variety of solutions that are proven, validated and implemented in day-to-day operations. PWN Technologies is a subsidiary of PWN Water Supply Company North Holland. All revenues of PWN Technologies are invested in R&D programmes. This enables PWN Technologies to enhance its position as a leading solutions provider, solving the world’s problems on water treatment. With more than 90 years experience in developing innovative, validated, proven water treatment technologies, PWN Technologies provides the water supply market with solutions for drinking water challenges. 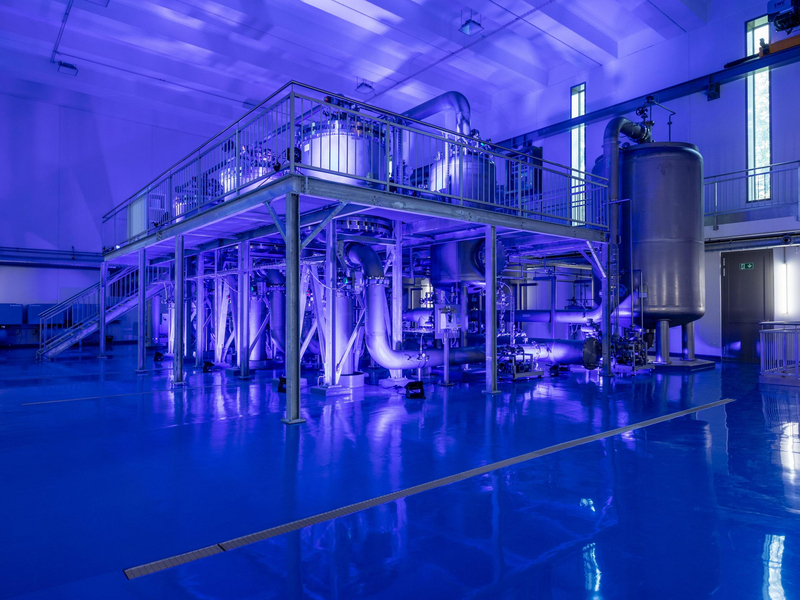 These solutions include improved ion exchange pre-treatment systems, ceramic membrane filtrations, integrated water treatment systems and very-low cost, easy-to-install and very-easy-to-maintain packaged treatment systems. PUB is a statutory board under the Ministry of the Environment and Water Resources. 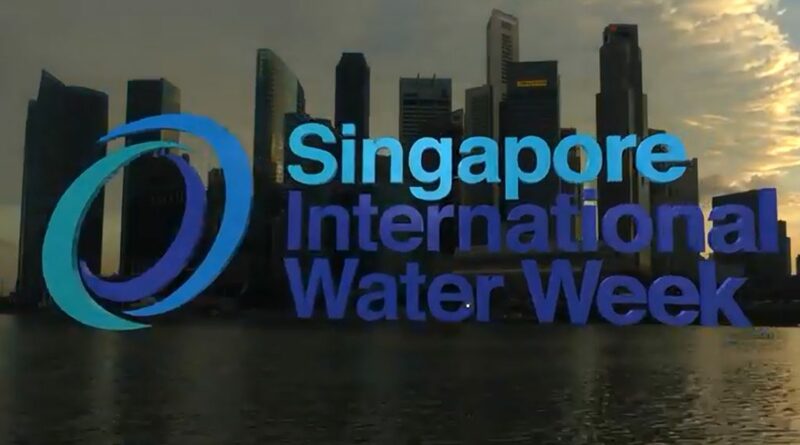 It is the national water agency, managing Singapore’s water supply, water catchment and used water in an integrated way. PUB won the 2007 Stockholm Industry Water Award and was named Water Agency of the Year at the Global Water Awards 2006. 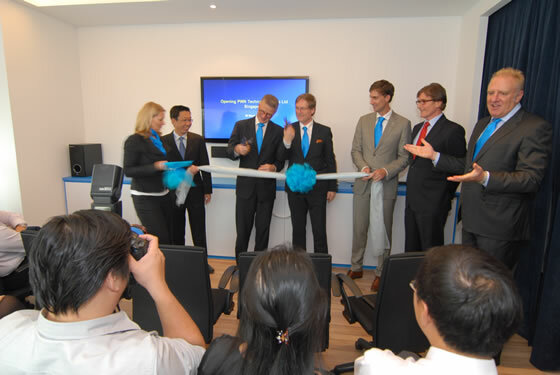 Howaco (Holland Water Supply Ltd. Co.) is a private water supply company in Long An Province – Vietnam, and one of the leading companies in Vietnam in the field of consulting, designing drinking water systems and applying modern Dutch technologies. Howaco is the first and only company that installed Perfectors R and P in Vietnam: water treatment plants with an excellent reputation. Its mission is to make the best water quality at the lowest cost, and to develop successful projects in Vietnam. Metawater Co., Ltd. is aiming to be a leading company in the water environmental industry combining unique water treatment technologies established in the long history of NGK Insulators, Ltd. and Fuji Electric Holdings Co., Ltd.
Rwb Waterservices is a Dutch supplier of various types of water treatment, industrial water supply and potable water supply. Skilled, flexible and dedicated employees of RWB with an average experience of 20 years in water treatment, help you to put ideas into practice. 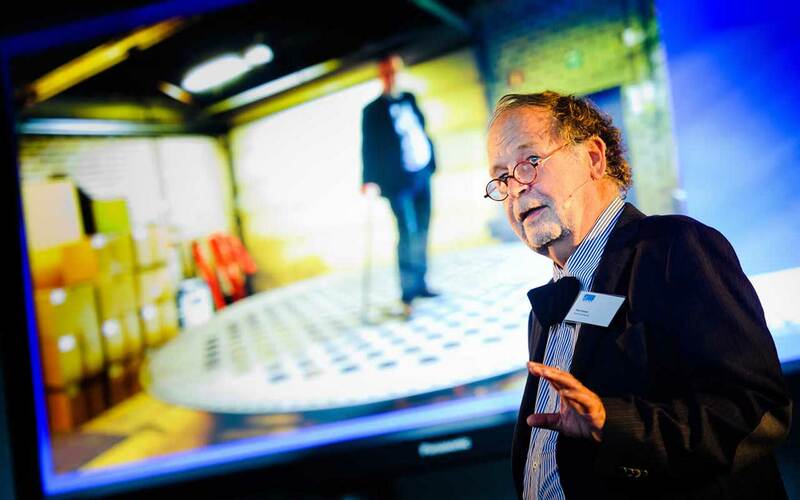 Pieter Spohr and Peer Kamp to step down in 2014. Royal honour for Peer Kamp, CTO of PWN Technologies.